We believe Movement positively changes lives. 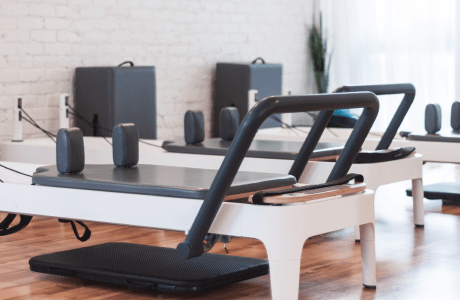 Whether you are an enthusiast or a professional, Balanced Body provides the equipment and education to lead a stronger, more active and healthier life. 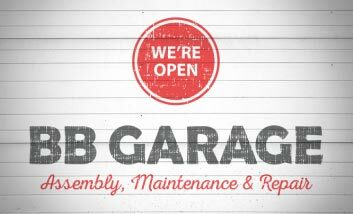 Learn more about our Equipment, Continuing Education and Streaming Video service. You may also Shop, find an Instructor or Class near you, or learn more about Pilates and inventor Joseph Pilates. 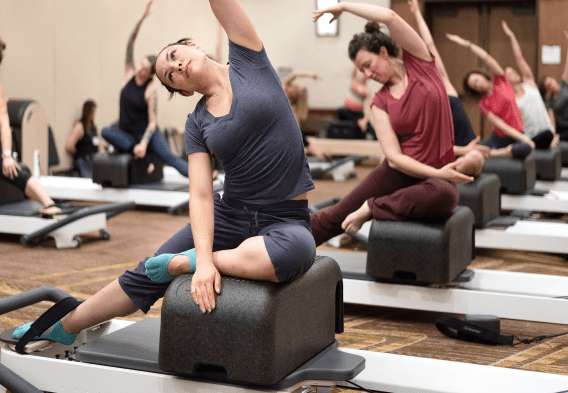 An unforgettable Continuing Education experience featuring internationally-known Instructors delivering interesting and diverse hands-on curriculum. 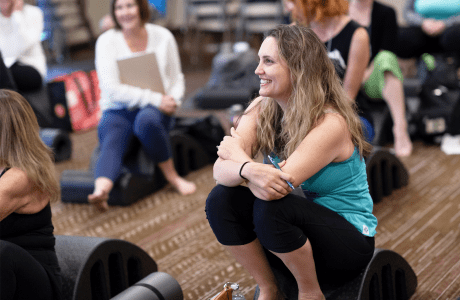 Learn the latest in Movement and Specialized Techniques, earn CECs (PMA, ACE, NASM), build your Professional Network and have Fun! 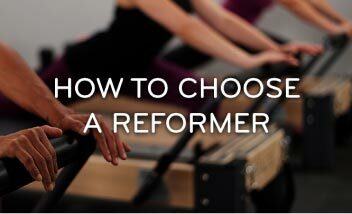 For over 40 years, the world’s most respected Pilates instructors have used Balanced Body Reformers. We set the gold standard in Design, Materials, Craftsmanship and Performance, with all our Reformers made in Sacramento, California. Strength. Stability. Balance. Awareness. The keys to a healthy lifestyle are gained through Movement. Pilates is an innovative and safe system of Mind-Body Exercise evolved from the principles of Joseph Pilates. Mind-Body Fitness can dramatically transform the way your body looks, feels and performs. Our programs and equipment build strength without excess bulk, and are applicable for all fitness levels, giving you the tools to perform at your best in everyday life. The body heals most effectively when Movement is anatomically sound and balanced. Our equipment and programming stimulate core stability muscles while performing functional exercises and graduated aerobics in PT and Rehab settings.